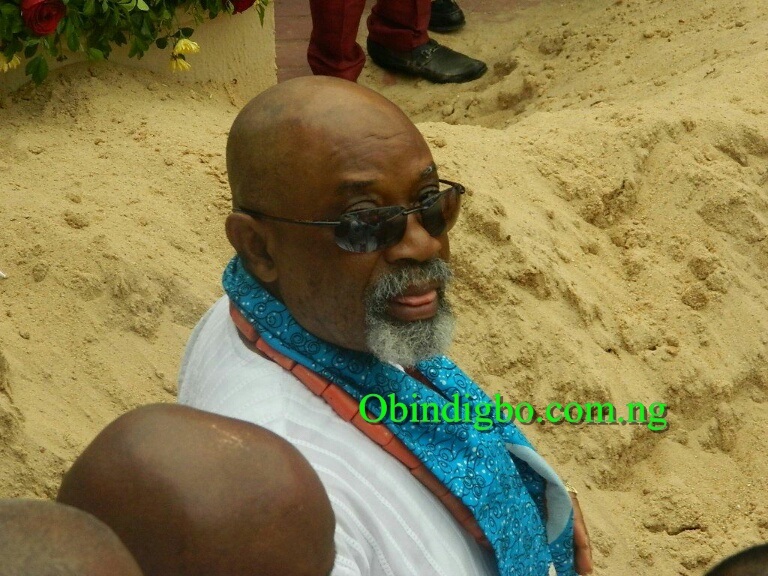 Minister of Labour and Employment, Senator Chris Nwabueze Ngige in a chat with Obindigbo.com.ng said his late father, Pa Pius Okonkwo Ngige is a man who lived and died on the principles of truth, equity, and fairness. 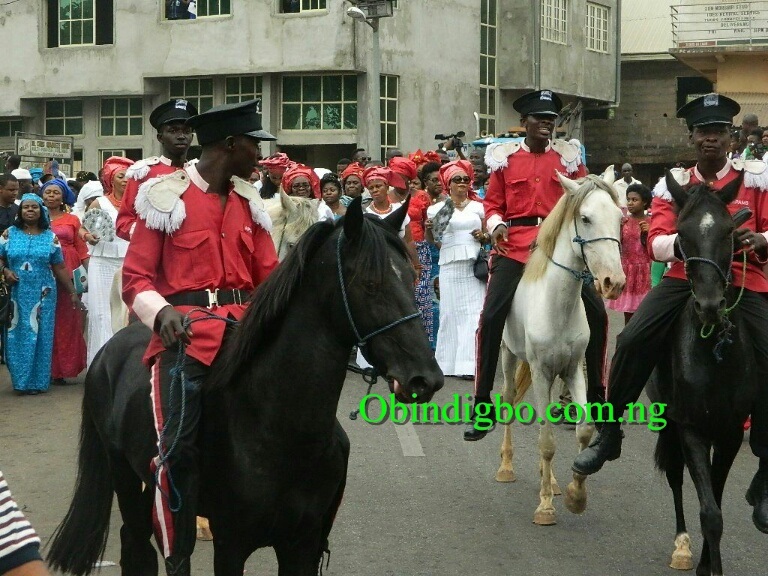 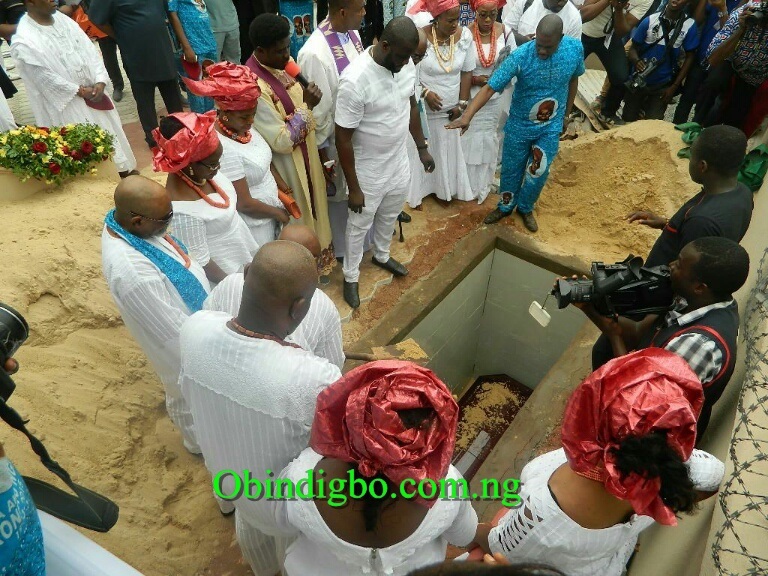 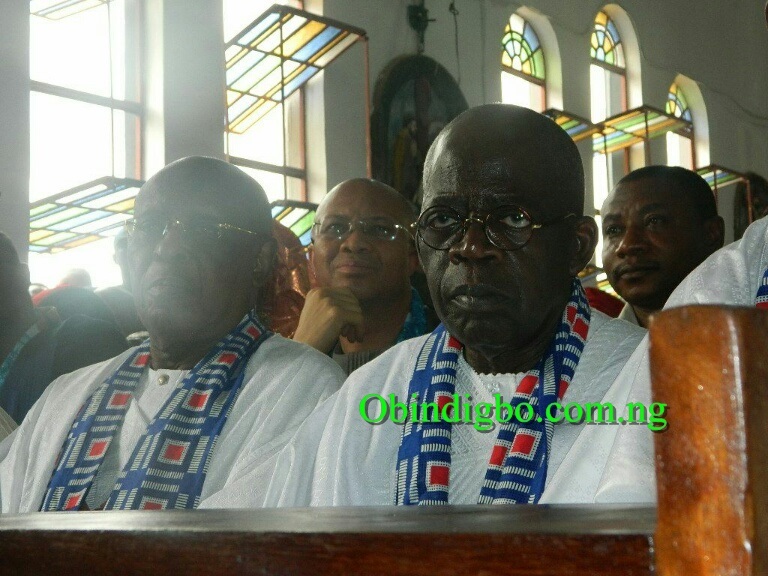 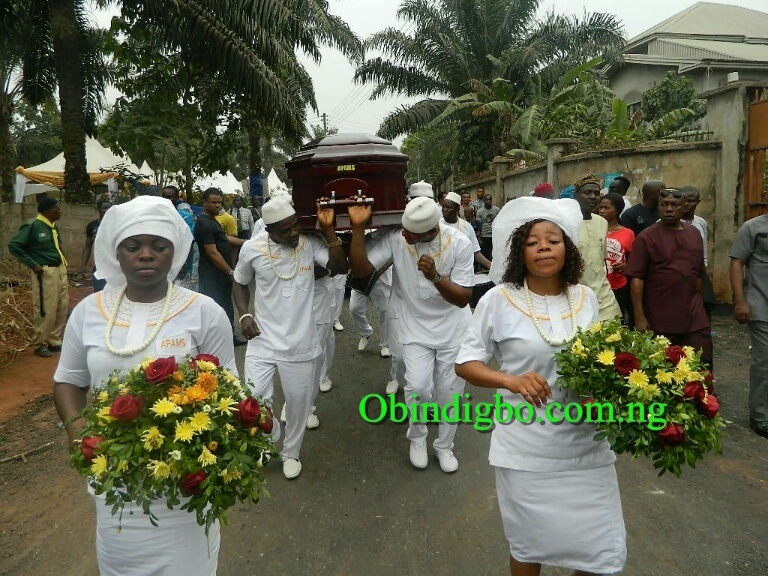 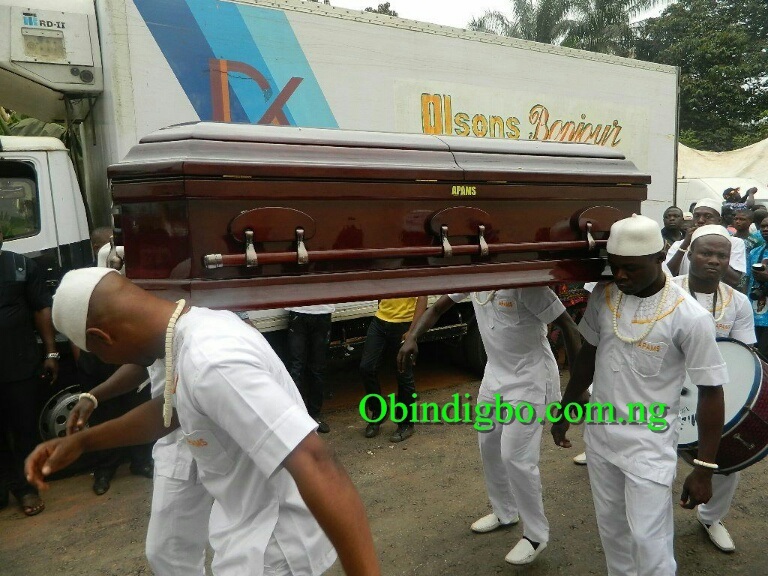 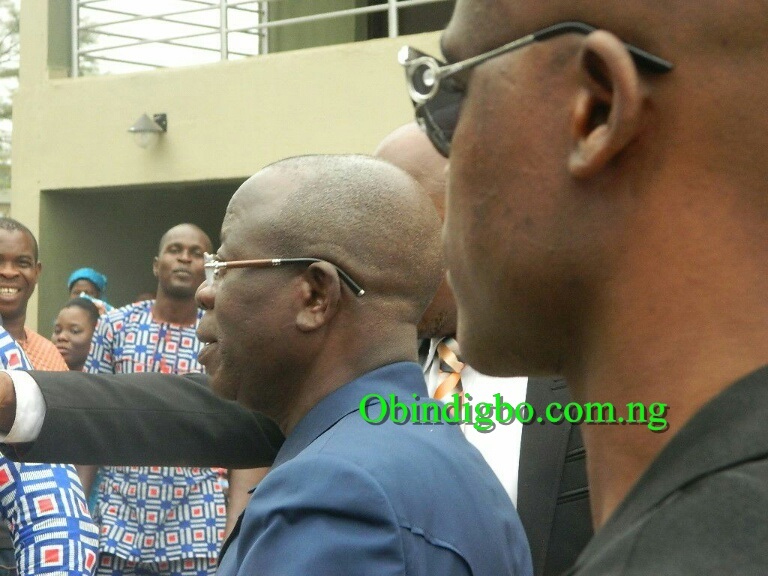 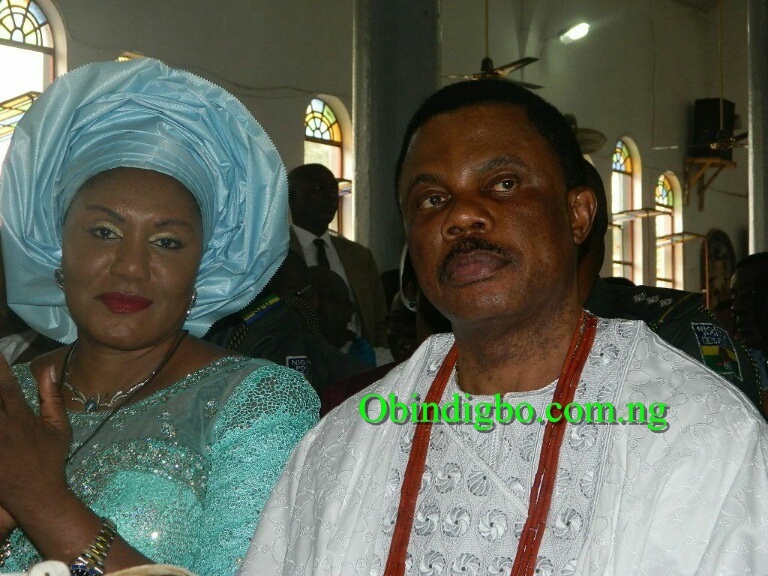 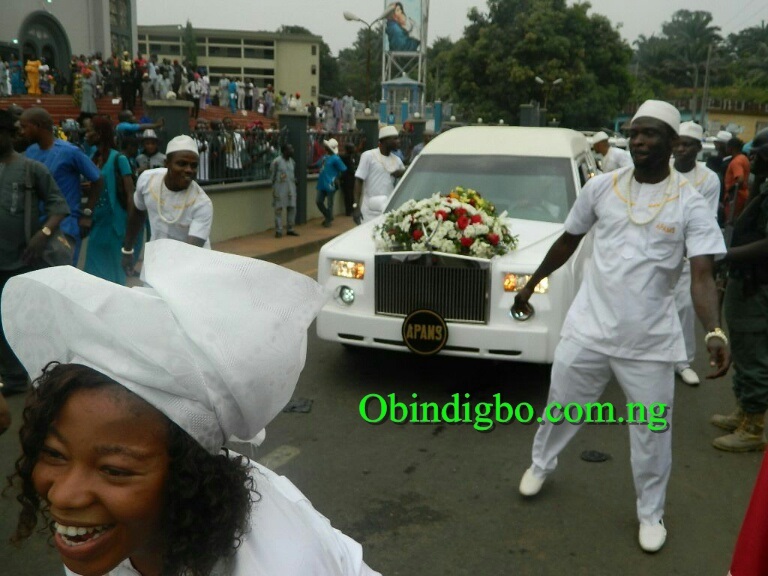 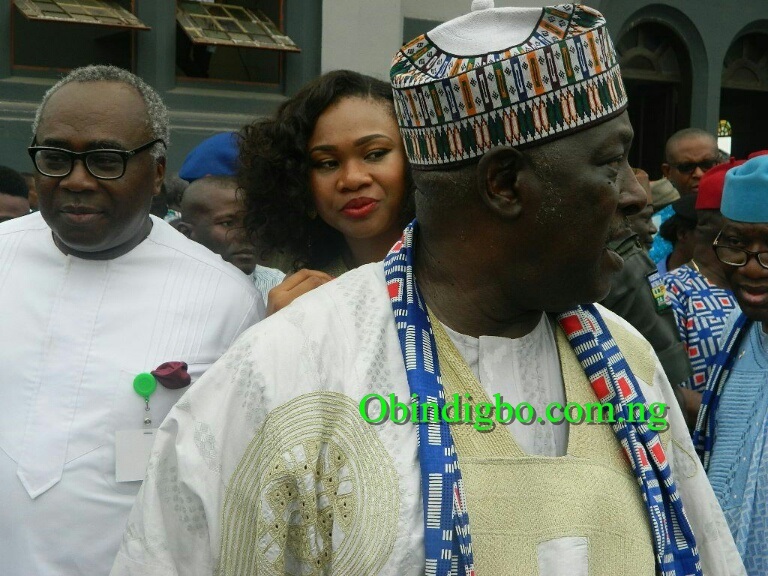 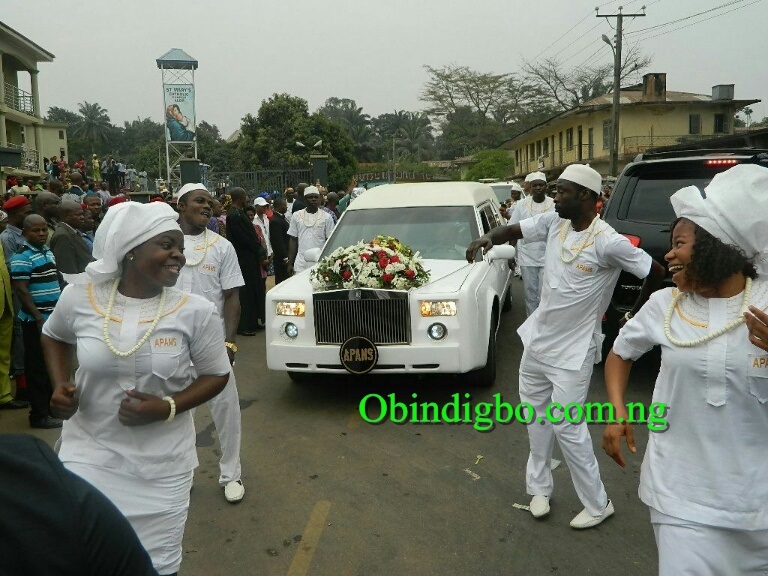 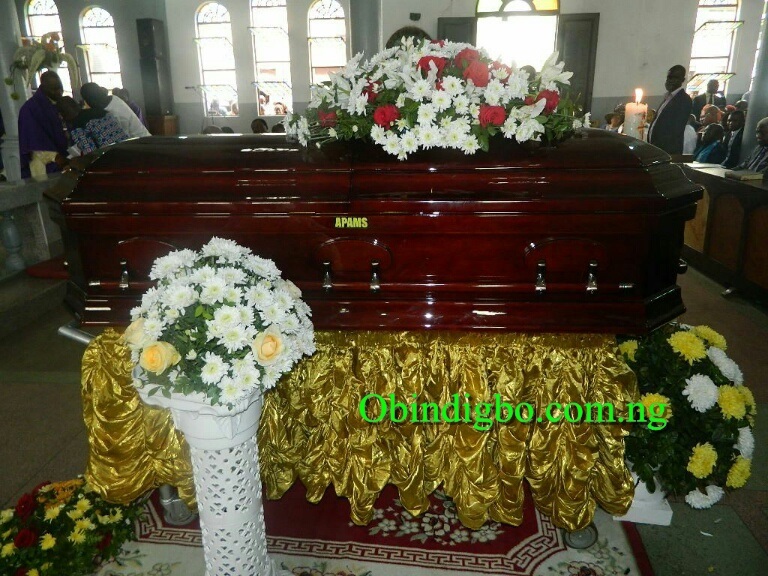 Here are exclusive photos of Pa Pius Okonkwo Ngige (Akunnia) burial who died at the age 105. 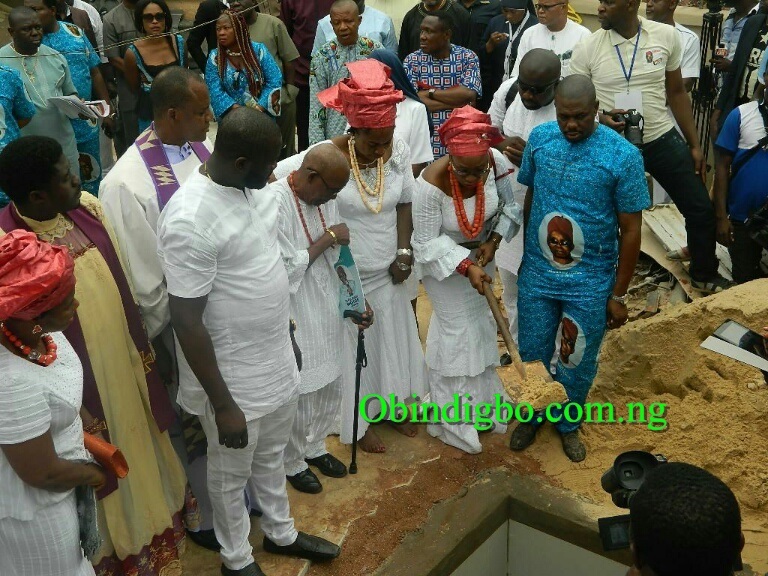 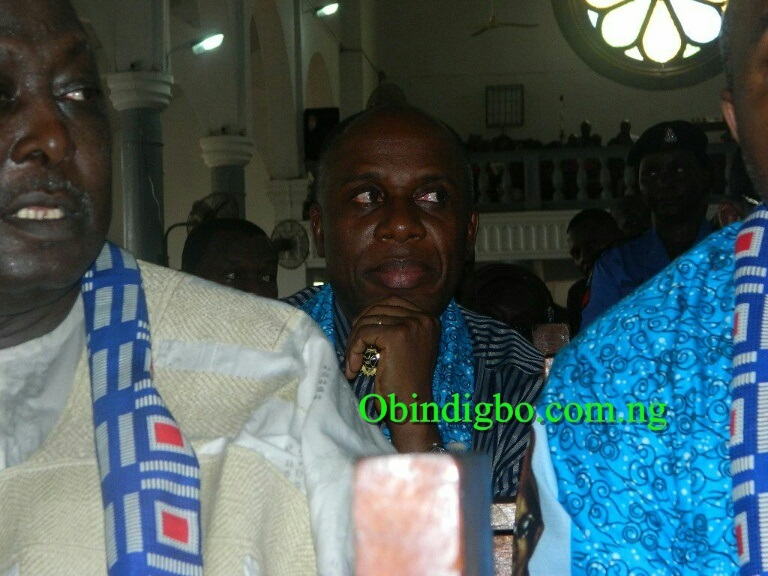 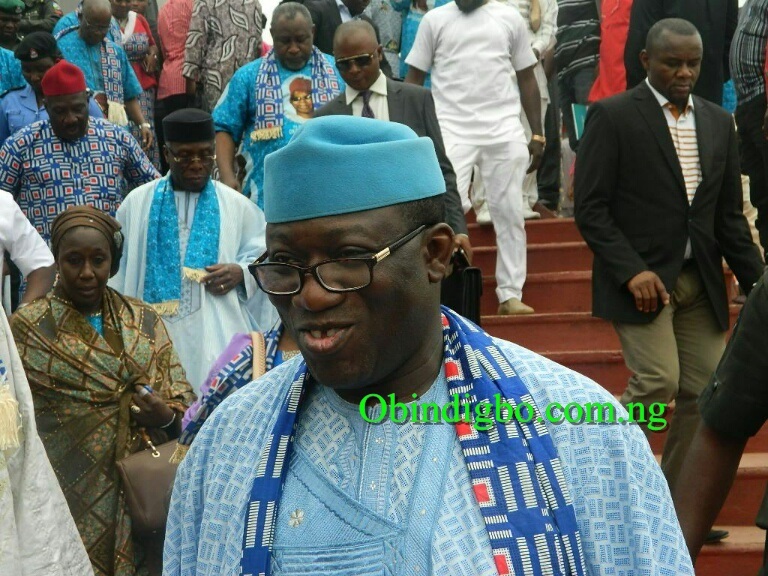 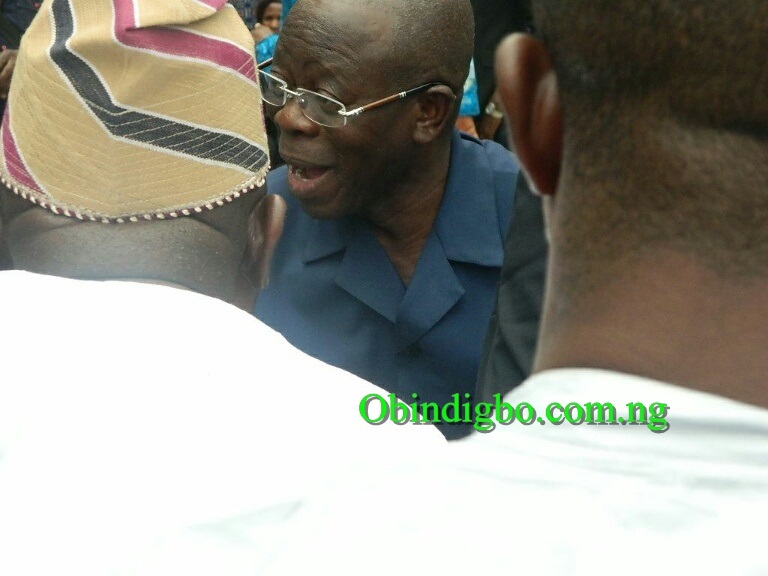 Lots of dignitaries in the likes of Bola Ahmed Tinubu, Governor Willie Obiano, Rotimi Amaechi, Peter Obi, Peterside Dakuku, Governor Ifeanyi Okowa, Kayode Fayemi, Audu Ogbeh and others attended the ceremony at Alor, Anambra state. 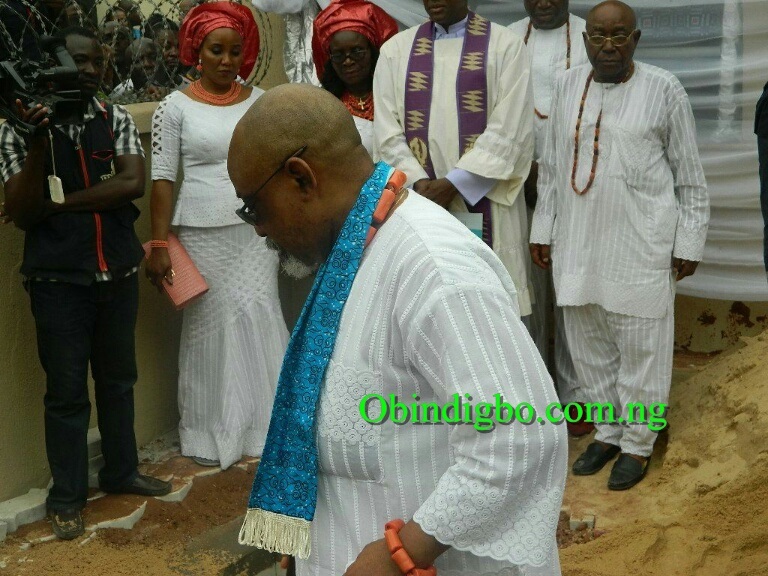 A life has been celebrated. 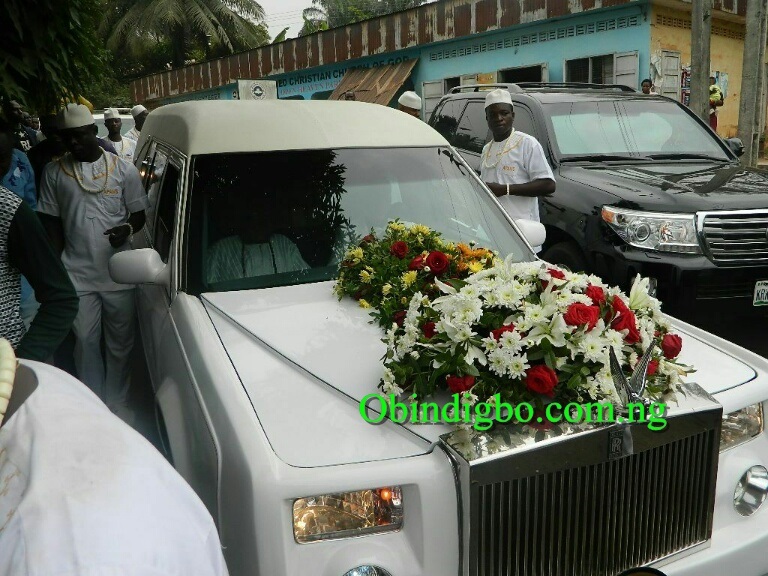 May his soul rest in perfect peace!